Cement, have entered the building material field since 2001, engaged in the development and application of insulated exterior wall panel and other energy-saving building material. 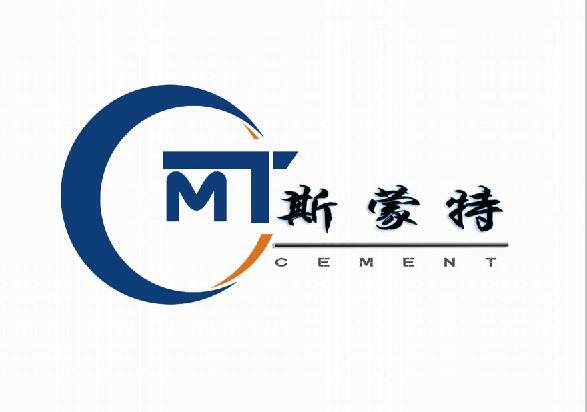 Cement has engaged in the production of insulation & decorative wall panel since 2006, with a registered capital of 15 million, created CMT brand in 2008. We are professional in developing, producing the insulation & decorative wall panel, Pre-coated inorganic plate and other related products, is the innovative high-tech enterprises.